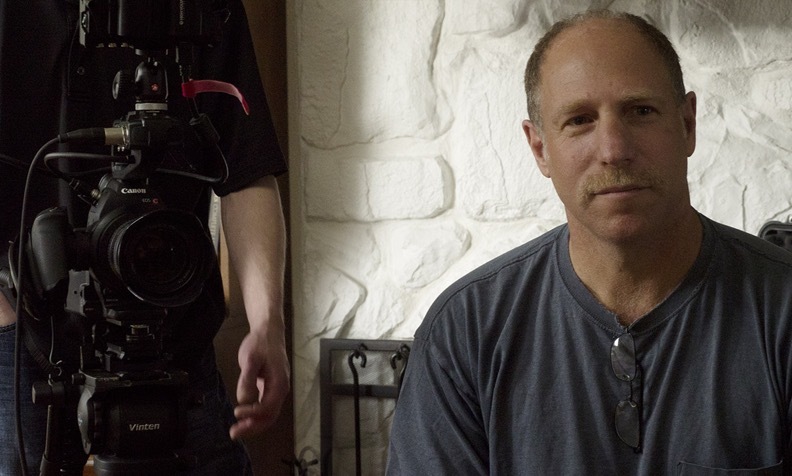 Steve Keller has over 30 years of television and film production experience. Beginning in the early 1980s, Steve worked as a production assistant for commercial film studios in Hollywood, California. He opened his own production company in 1987. Steve worked on corporate and commercial productions for small and large businesses and organizations. In 1990, he began working in broadcast journalism, working as a production assistant, associate producer and producer for a division of Lifetime Television that specialized in medical programming. Since then, he has produced, written and directed broadcast documentaries, and educational and promotional films for nonprofit service organizations. He was the senior producer-director at PBS station KRCB of Rohnert Park, CA from 1998 - 2001.